Come indulge at Steven L. Marvin Salon and Wellness Spa in Holt, Michigan. 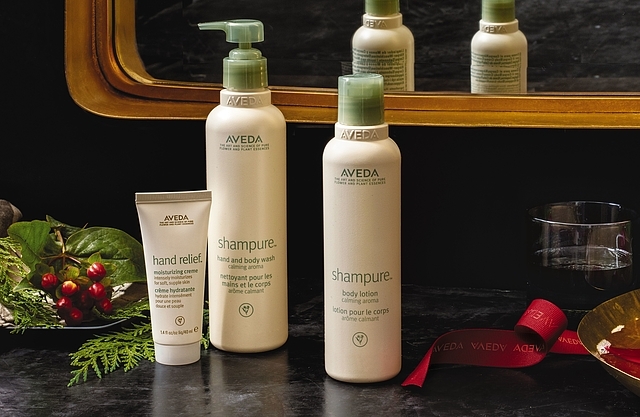 As an Aveda Concept Salon, we offer great style, vibrant color, customized skin care and spa services. Come enjoy the variety of salon and spa services we have perfected over 30 years in business. Our revitalizing pedicures, manicures, massages, and facials will revive and relax your skin. One of our targeted solutions will be right for you. Let us give you the pampering you deserve at our Holt, Michigan location! Our expertly trained Holt talent gives you the freshest haircuts, hair color, and style. Get the inspired artistry and personalized service that has distinguished Steven L. Marvin Salon for over 30 years. The most memorable gifts of love and pampering are those you would love to receive yourself! The Steven L. Marvin Salon offers an imaginative selection of gift packages for any time of the day pampering - customized to fit your needs! 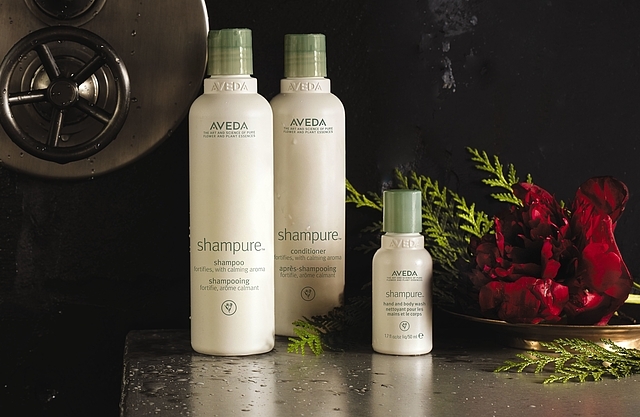 Click Here to Check Out Our Aveda Store! Copyright © 2019 Steven L Marvin Salon & Wellness Spa, all rights reserved.